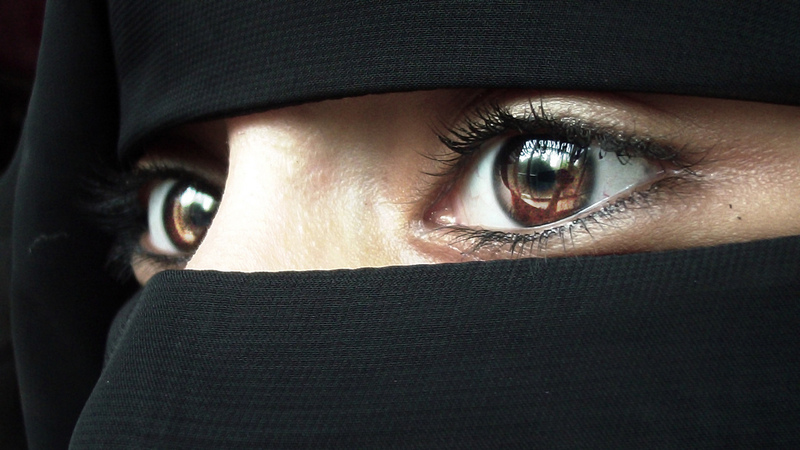 Muslim woman forced to take veil off by armed police in Austria – Zeepertje.com – Facts Fun & News on ISLAM, "The religion of peace"
A Muslim woman was forced to remove her veil as a new law banning niqabs came into force in Austria. The woman was pictured wearing a niqab – which covers most of the face except the eyes – in the town of Zell am See on Sunday. However, it wasn’t long before she was approached by armed police who ordered her to remove it. Items covering the face have been banned in public places, with some exceptions – namely ‘cultural events’, or for doctors who need to wear medical masks during procedures. Anyone violating the law could now be hit with a €150 fine. Announcing the ban, officials in Vienna claimed that it would encourage ‘acceptance and respect’.